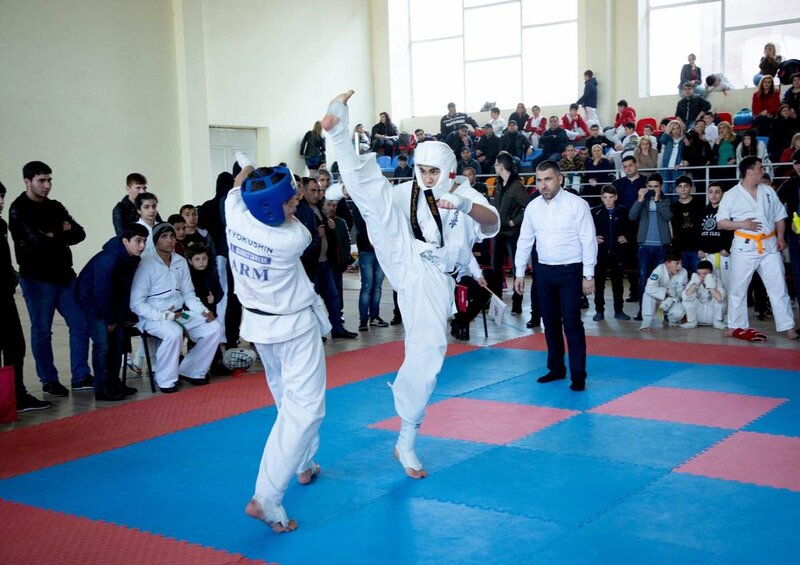 The Turkish Open was held from 18th to 20th March at the Kremlin Palace Hotel, Anatalya. 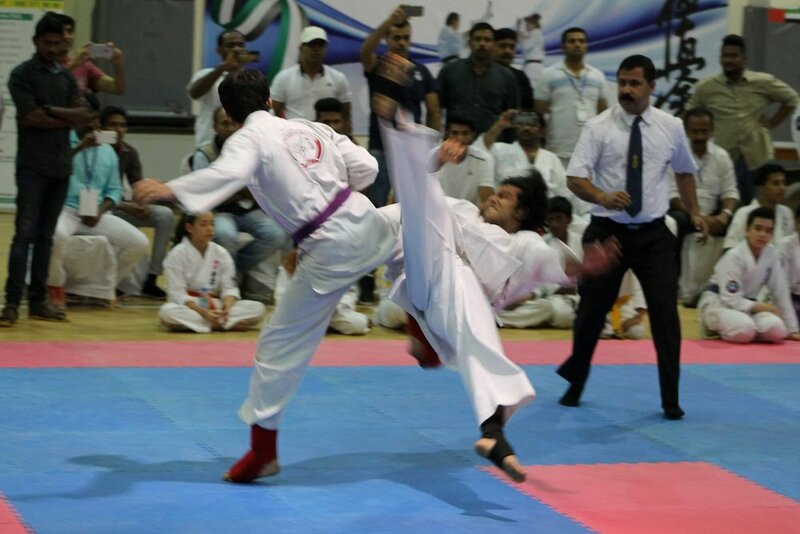 Over 600 participants took park in Kumite and Kata from all age groups to get selected for the Eurasia Cup 22-25 April at the same venue. 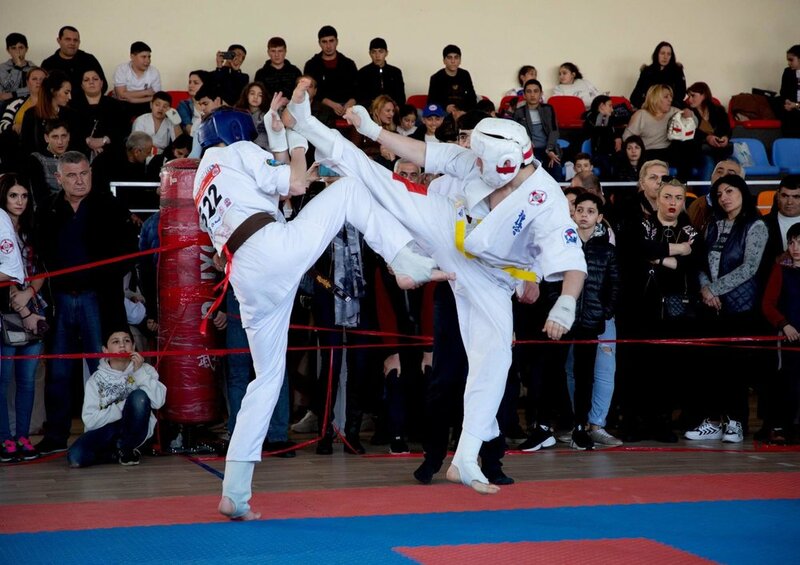 Thanks go to Isa Saglam and Ismail Yuldirim for organising the event and to the Turkish Wu Shu Federation for their support of the IFK Budokaido Kyokushin Organisation with both events. The 2014 American International Karate champioships were held in Rochester, NY on the 20th September. 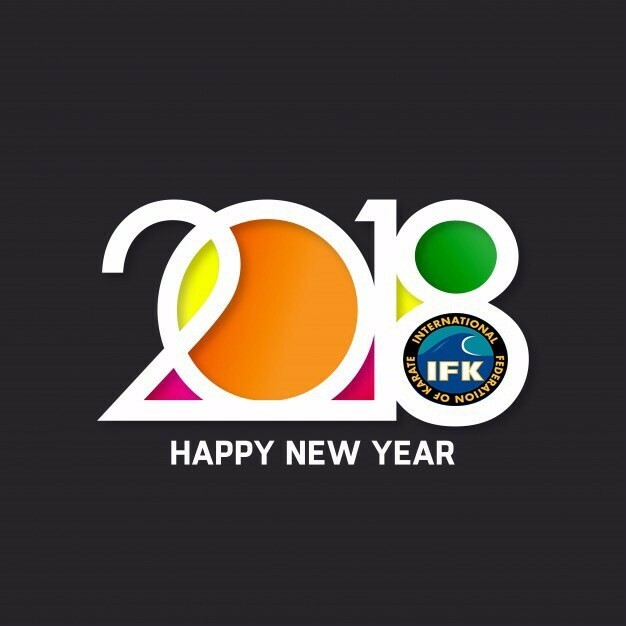 World Champions from IFK Russia attended and gained strong wins in the Heavy and Superheavy weight Men's titles. Title belts were awarded to all champions and invited to return to defend their titles. 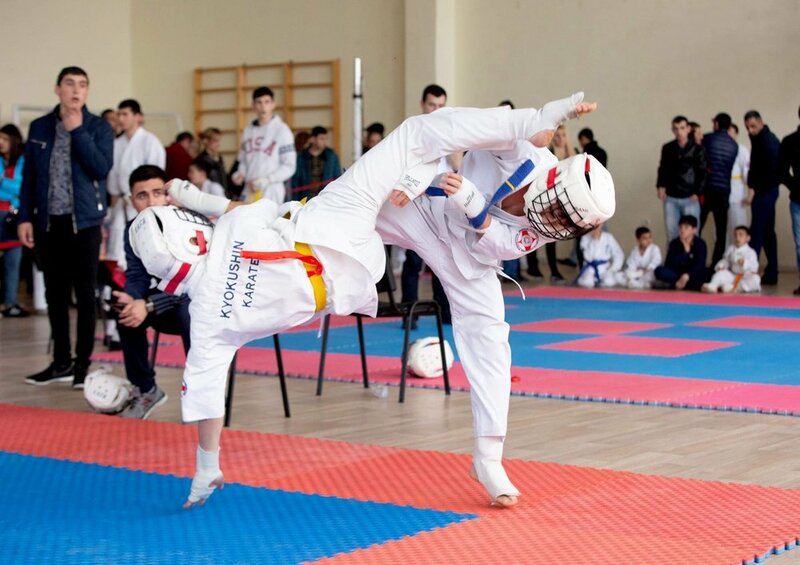 We previously reported on the World Kata Championships held in Belgium. Click here are a selection of stunning and focused images on Kyokushin kata being performed at its best. On May 17th 2014 in Novy Urengoy, Russia, the World Fighting Kyokushin Organisation (WFKO) will be staging a heavyweight title fight between Arsen Karchatryan and Konstatin Fedorov. go to Superkarate for more information.